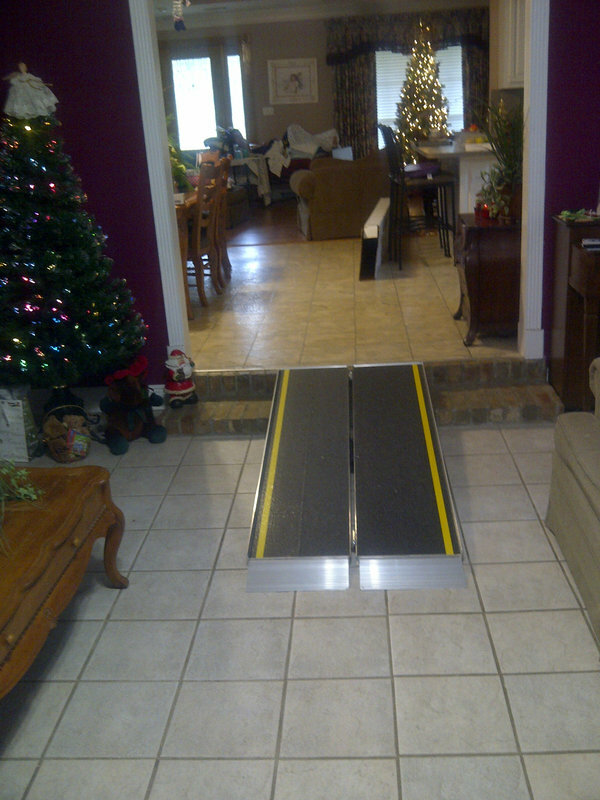 A Denham Spring, LA, homeowner had an Amramp ramp installed to overcome steps inside the home. 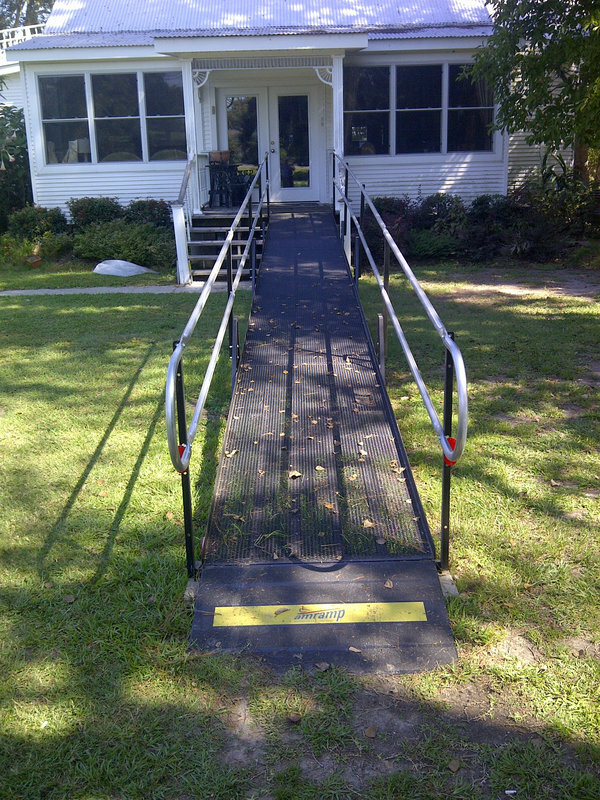 This New Roads, LA, home is fully accessible, thanks to an Amramp modular wheelchair ramp. 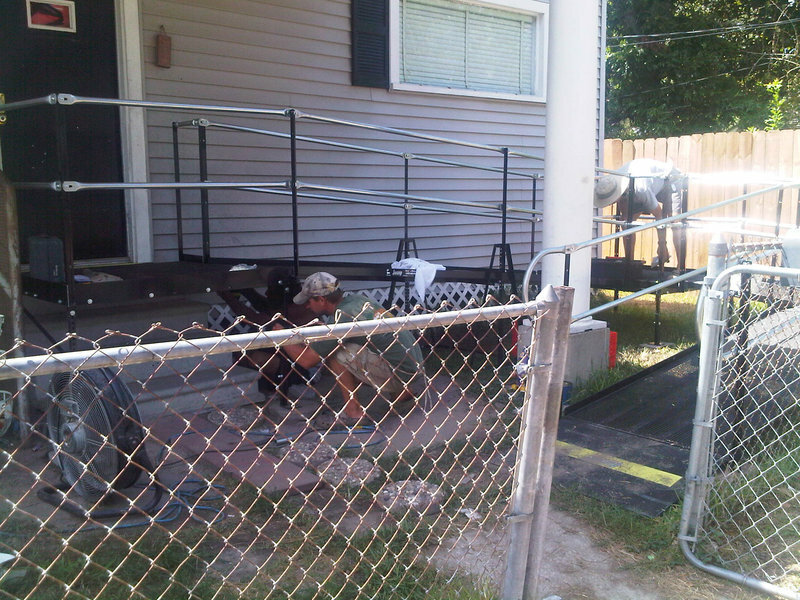 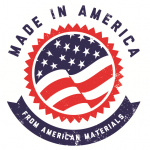 Amramp’s patent-pending wheelchair ramp installed at a Sulpher, LA home.